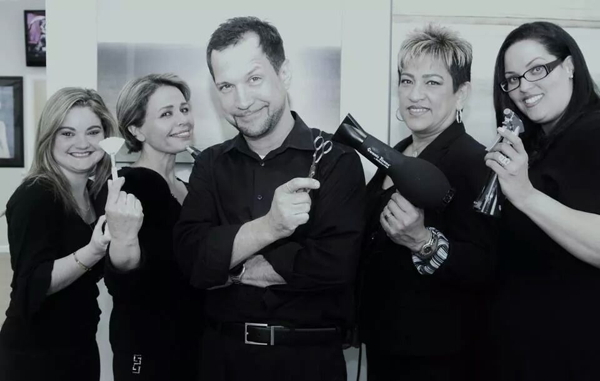 The elite team at J. Michael The Salon is committed to providing superior customer service. Plain and simple, we know hair. We take a very personal approach with each client, creating the perfect cut, color, and style to suit each client's needs. Happy and satisfied clients are our #1 priority! Let J. Michael The Salon pamper you with a complete hair and beauty makeover! Ask about our jewelry boutique!